Learn to leverage the latest in strategies and tactics. Become a versatile player who produces results. Do you have natural sales ability or an interest in marketing? The Sales, Marketing & Management program at Northwest Technical College can help prepare you for a rewarding career in sales, marketing, merchandising, selling, retailing and service businesses. 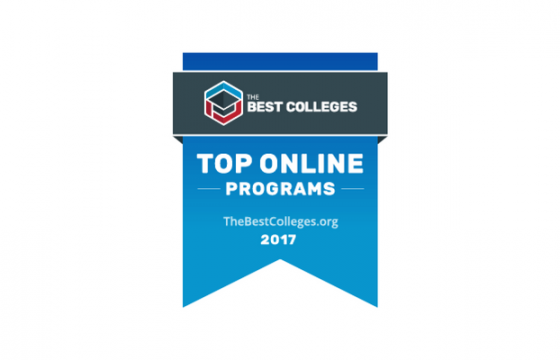 The program’s breadth of content includes courses in computer technology, selling strategies, customer service, telemarketing, retailing and marketing. You can gain a foundation of knowledge by earning a Sales & Marketing Certificate and then deepen and broaden your expertise by completing courses to earn the diploma and Associate of Applied Science degree. Read this printable flyer to learn more about career opportunities available through NTC’s Sales, Marketing & Management program.